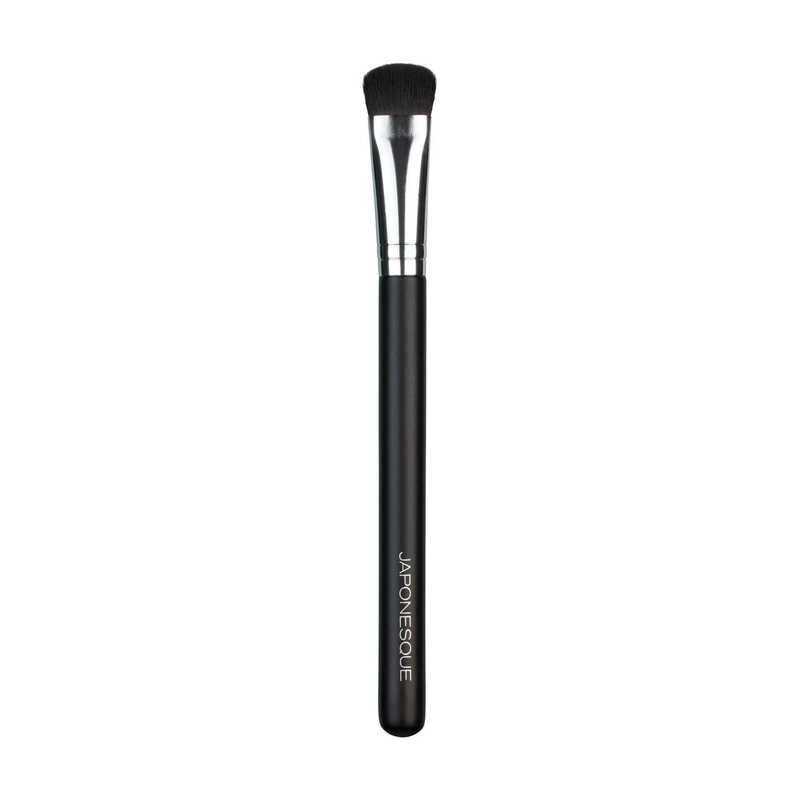 The JAPONESQUE® Crease Blending Brush is the ultimate eye shadow tool. 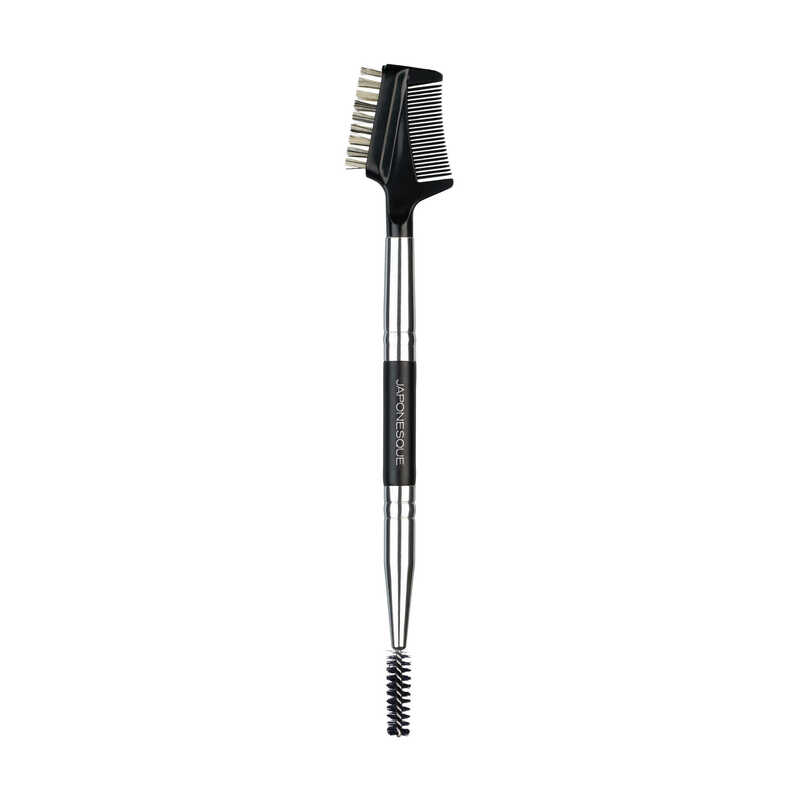 The brush’s silky fibers taper to a fluffy dome for controlled blending and exceptional color diffusion. Ideal for applying transitional colors and achieving an airbrushed smoky effect. The natural hairs offer smooth, exquisite application and easy maintenance. 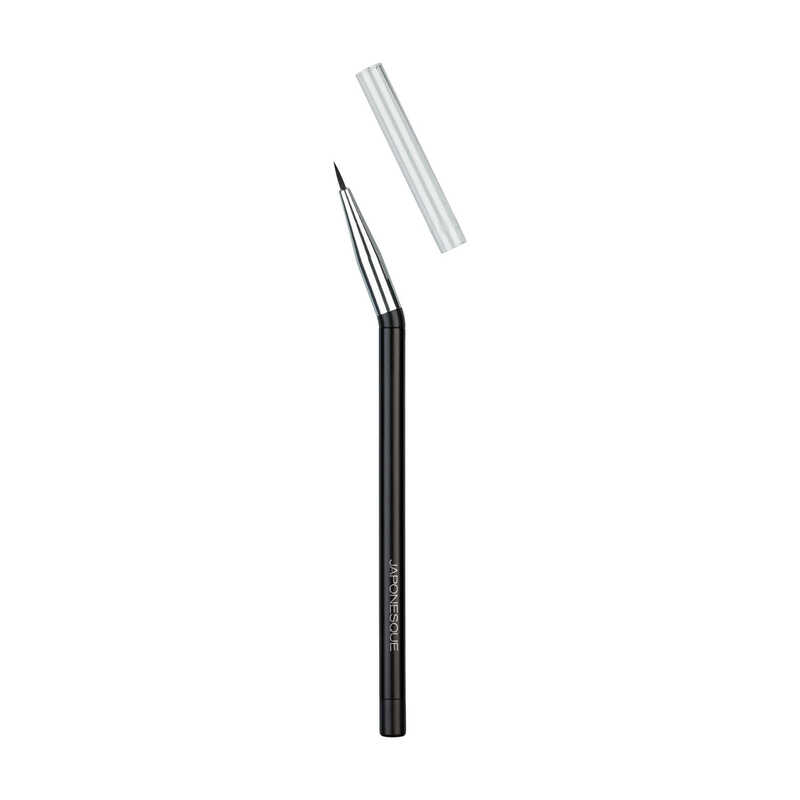 Ideal for powder eye shadow or highlighter. Swirl the brush in small circular motions for a soft diffused look. 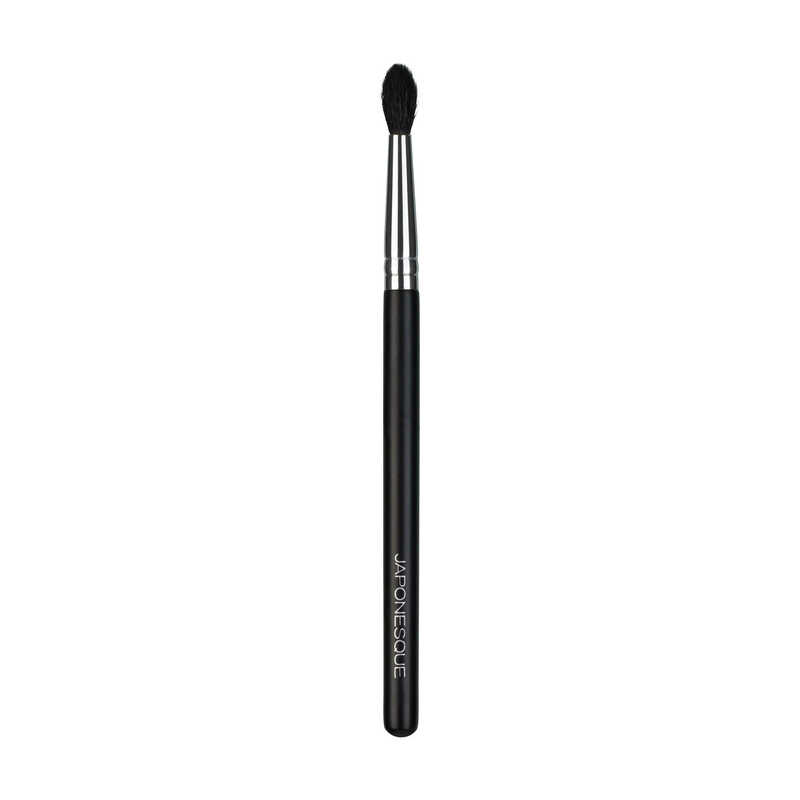 Apply and softly blend all over eyelids or focus on creases for infinite blurring effects. 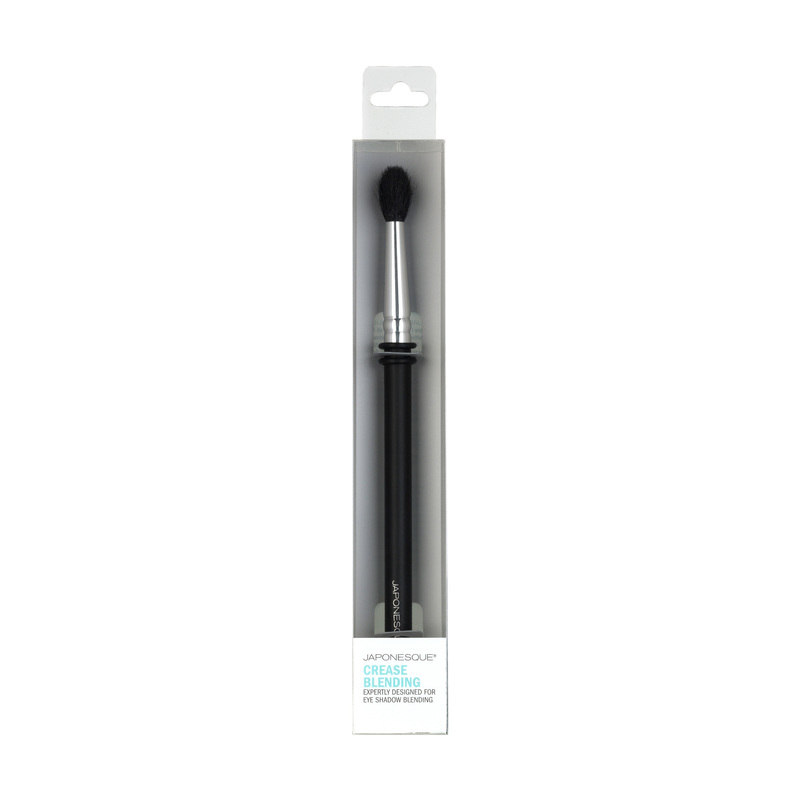 By no means am I a smokey eye expert – but this brush sure makes it look like I am! The hairs are so soft and make blending so easy. 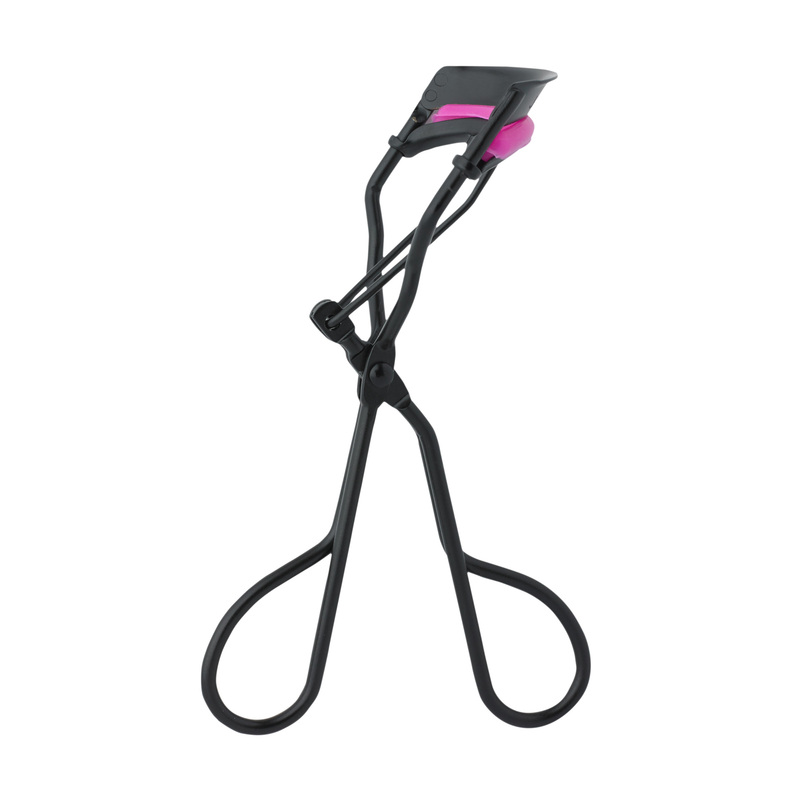 This is definitely a must-have for all makeup aficionados. Soft. Blends well. Very durable. This is my favorite brush! If you only use flat eyeshadow brushes, you don’t know what your missing. 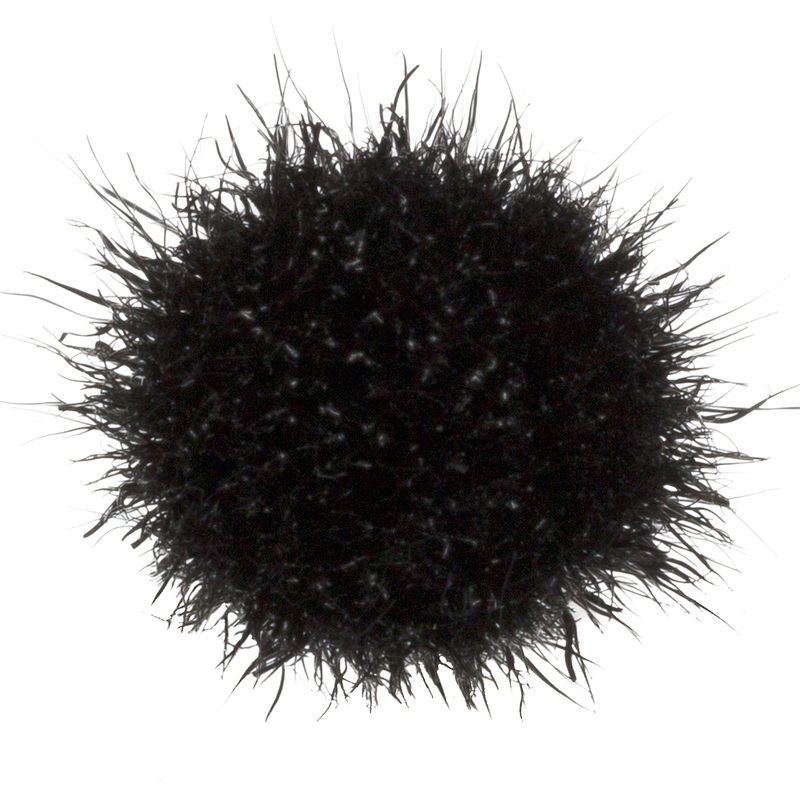 Try different shapes like this brush. Makes all the difference in the world to get a smokey eye.